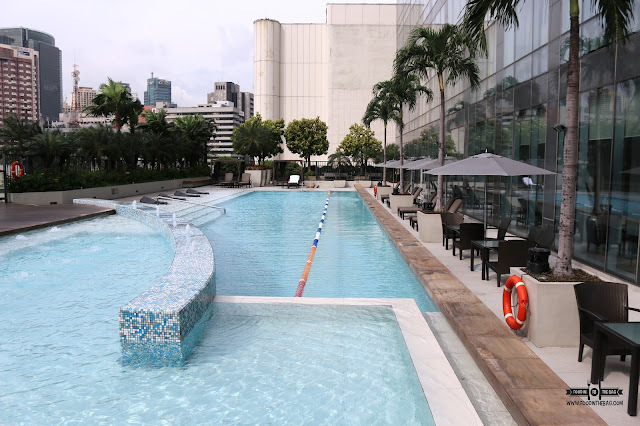 Luxury might be a state of mind for some but at FAIRMONT MAKATI, it is their business. 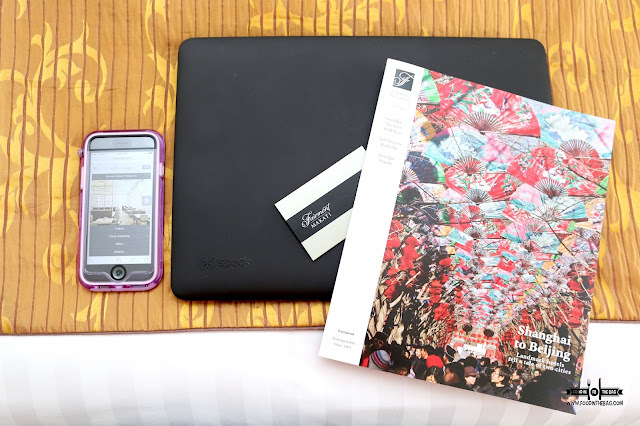 Strategically located in Makati's Central Business District, Fairmont is one of the best hotel brands in the Philippines. Check in is fast and seamless. The person that greets you at the front desk assists you with everything and even gives you a little tour of the room you are assigned with. 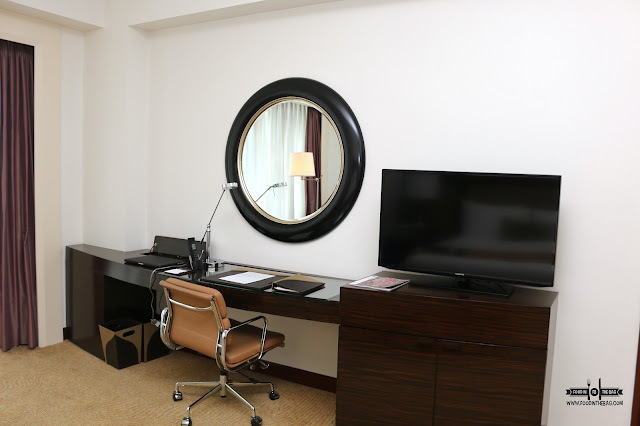 State of the art entertainment system is present in your home away from home. A flat screen tv greets you with all the cable channels that you would want. Fast and secure wireless internet is also an amenity they offer. The mini bar at FAIRMONT has one of the most complete set one could get in a hotel in MANILA. A number of alcoholic and non alcoholic drinks accompany the different snacks that they offer. The washroom has a separate shower and tub. Perfect for someone that wants to relax after a long and tiring day. The toilet has a bidet and for some that really matters. The toiletries are branded and is of the highest quality. None of that generic hotel shampoo. 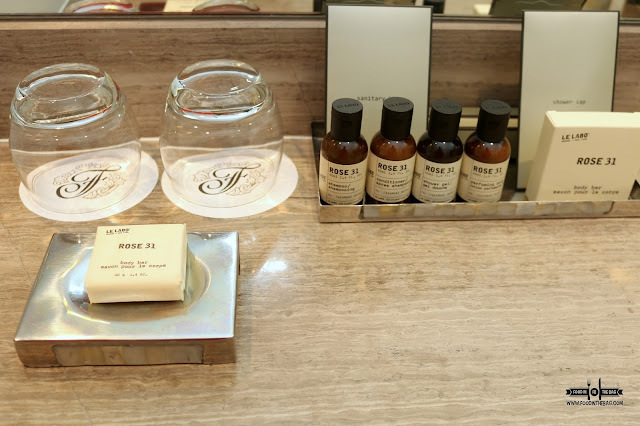 At FAIRMONT, they use the LE LABO brand. For foodies, an early lunch would be perfect at the in house buffet restaurant, SPECTRUM. Here, they bring out the best culinary experience one can get. Special mention would have to go for their carving station. 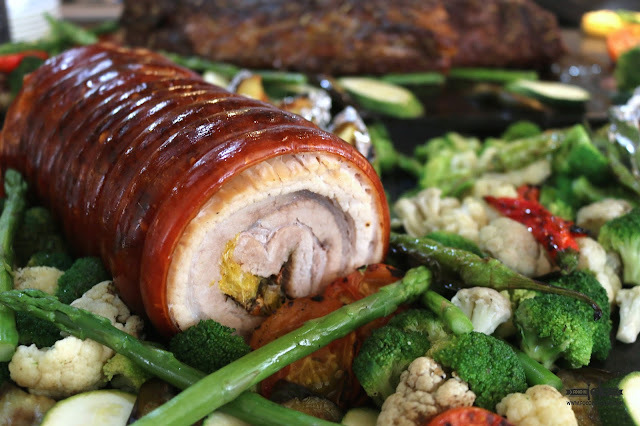 Aside from the steak, they also have a crunchy porchetta waiting for you to devour. 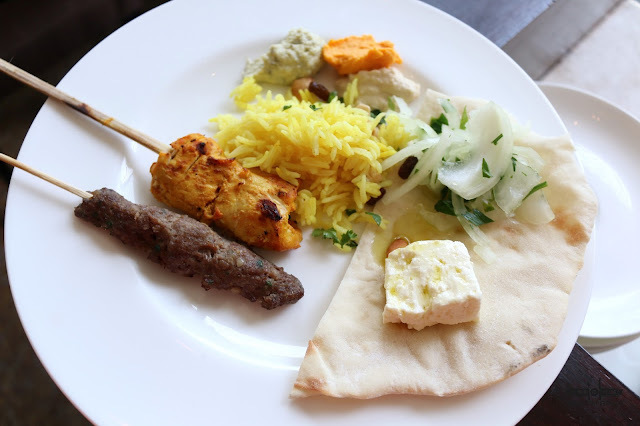 Furthermore SPECTRUM offers spicy Indian dishes. 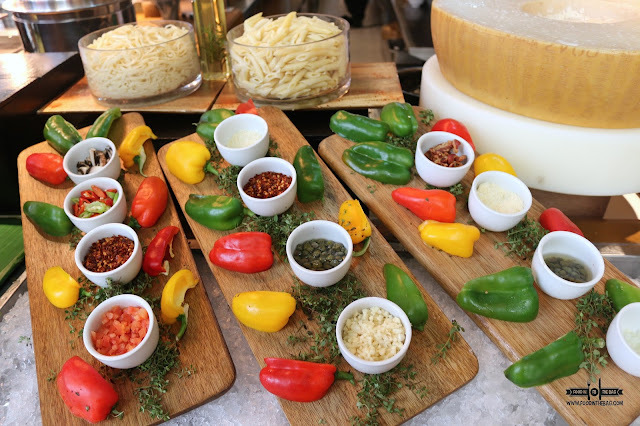 Freshest ingredients were used to create plates upon plates of awesomeness. Some are even simple and straightforward but delicious none the less. After all the food, rest and relaxation is an important part of luxury. 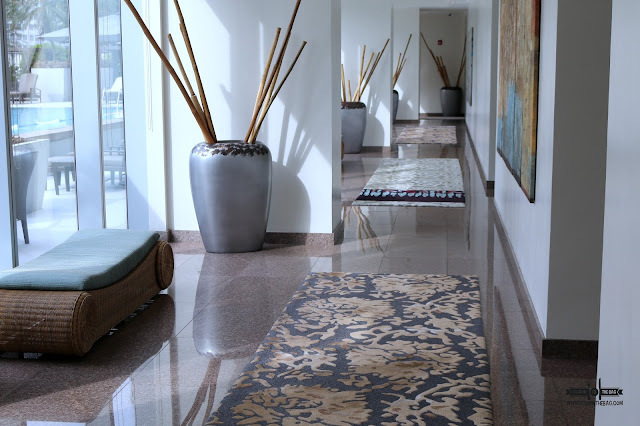 At FAIRMONT MAKATI, you can treat yourself to an amazing spa experience. A pool is also there to let you enjoy a bit of fun under the sun. Happy hour is perfectly spent here while watching the sun go down. 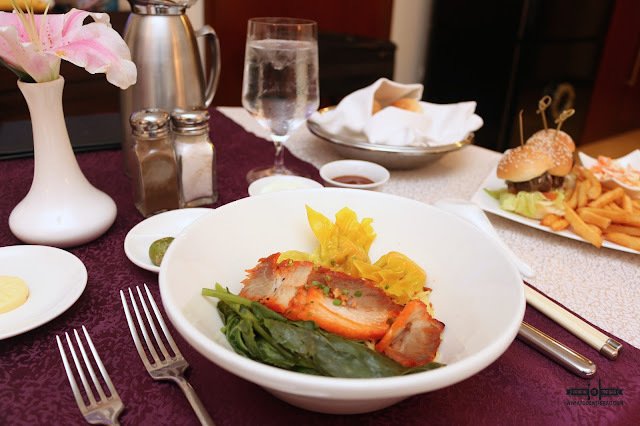 In room dining service is available all throughout your stay. They provided a menu for you to pick dishes from. Something light and healthy to a devilish and mouth watery good dish. 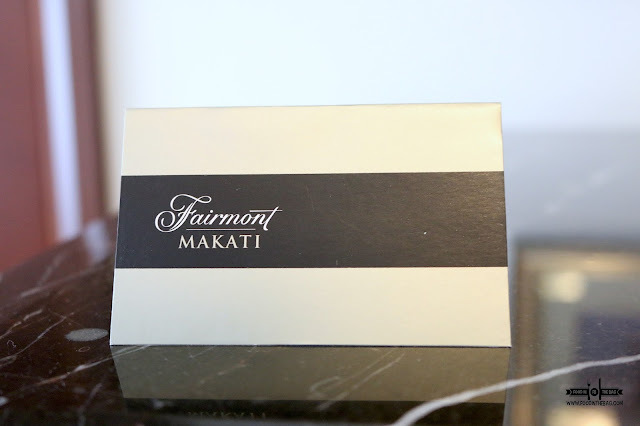 FAIRMONT MAKATI has it all for you. To balance everything out, they have an outstanding gym. 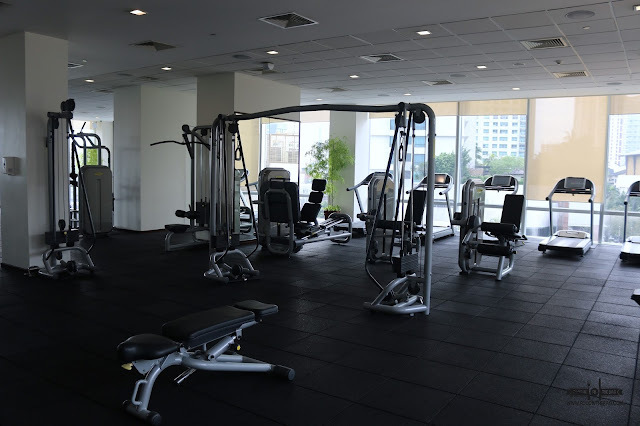 Located on the same floor as the spa and pool, it has the best equipment that could attend to the different needs of the guests. 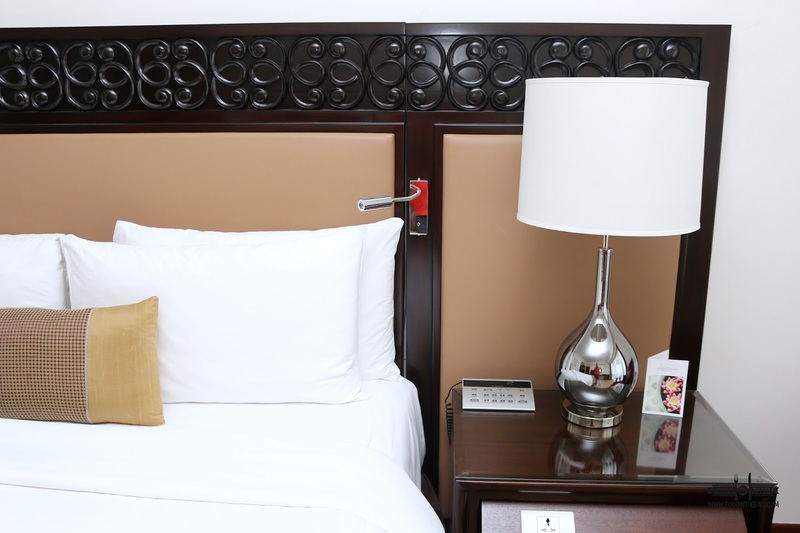 A turn down service is provided to prepare the room and the bed for the night's sleep. Aside from the fluffy bed, the side table has a socket for charging and an electronic panel that takes care of all the lights and even alarms. 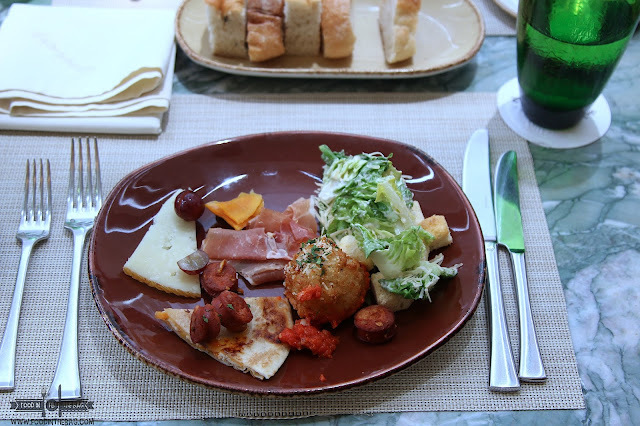 For late night drinkers, one could enjoy the TAPAS and WINE at FAIRMONT'S Lobby Lounge. 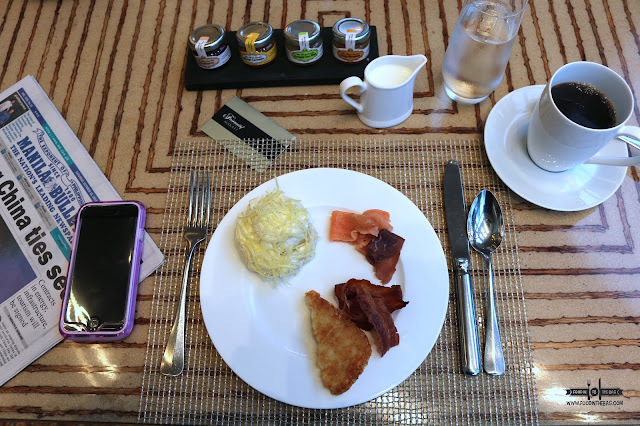 BREAKFAST AT SPECTRUM is another treat. Loads of breakfast goodies like bacon, cereals, eggs and pastries await the guests. Surprisingly, there was even taho and champorado with tuyo to give the patrons a taste of mornings in Manila. 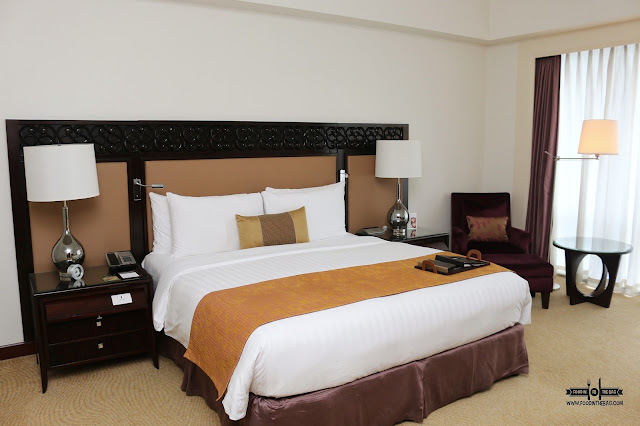 "Fairmont Makati offers 280 elegantly appointed guest rooms and suites. 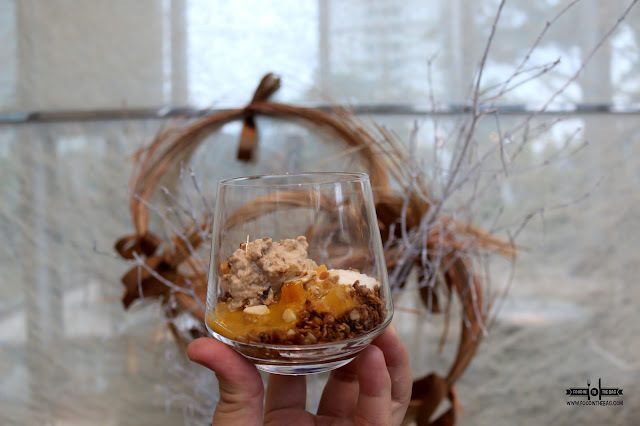 You could check out their offerings on Fairmont's Website "
Disclaimer: wrote this based on my experience. was invited to take a wonderful staycation at Fairmont.